I was like the biggest Goosebumps fan in grade school. I had a library of books that I would rent out to people during reading time. I brought in the TV show to watch during class (on VHS tape). So when I heard this was being made into a movie (20 years later), I was both excited and extremely hesitant. Zach (Dylan Minnette) and his mom (Amy Ryan) move into a new town, where Zach meets their new neighbor Hannah (Odeya Rush). Things get weird when he discovers that Hannah’s father is the author R.L. Stine (Jack Black) and his classic Goosebumps stories start to come to life and terrorize the town. Also starring Ryan Lee as the strange kid in school, Champ. This movie managed to hit the sweet spot of nostalgia and quality. It’s a solid movie, full of witty dialogue and some legitimate jump scares, but it also dishes out plenty of nostalgia and nods to the actual Goosebumps books. As a fan, I was constantly seeing monsters that I remembered (or wracking my brain to figure out what book they were from). I could see kids these days (aka, not fans of the original) also enjoying this, though. The cast does a great job, most notably Dylan Minnette as our lead Zach. He’s charismatic enough to be likeable but he’s also self-deprecating enough to be funny. Jack Black does a fine homage to R.L. Stine here, though obviously ramping up the qualities for laughs. A surprising addition that the trailers never really explored was the lead monster here, that of Slappy, the demonic ventriloquist dummy (though don’t call him “dummy” to his face). Slappy is also voiced by Jack Black, to an obvious degree, but that makes complete sense in the story. Slappy is also so full of amazing puns that 80% of his lines got at least a chuckle from me. 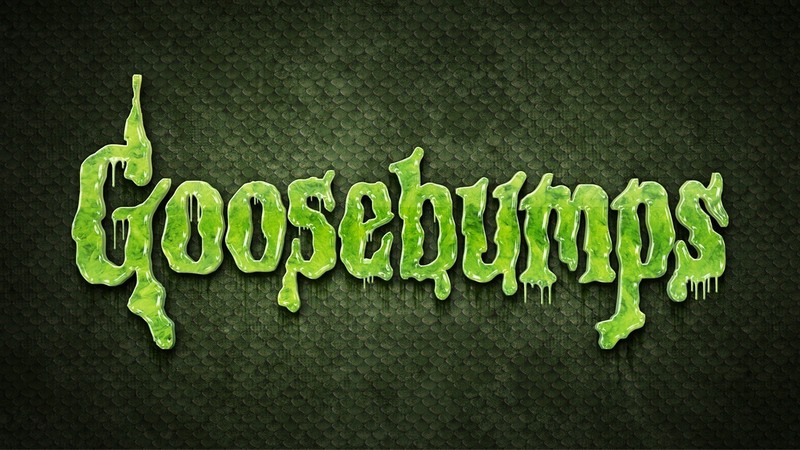 Here’s the biggest thing that Goosebumps has going for it. After 20 years, all of these ideas are cliche. Even other young adult action movies like this, even featuring a high school dance, have certain moments that always happen. This movie smartly plays into those cliches and does everything that the Goosebumps books always did. There are big twists, which happen right after Stine explains that you need a twist. They have to walk through a cemetery to get across town. The movie is incredibly predictable but in a way that is completely appropriate, as this is a love letter to the franchise. It’s self-referential, knows what it is, and knows who its audience is. While this movie is fun and action-packed and has some great humor, it is still just a kids movie essentially. It’s not meant to be deep or meaningful or impactful. There are no big life lessons to learn here. But for what I wanted this movie to be, it succeeded on every level. The only other thing lacking is probably the visual effects, which clearly took the “quantity over quality” approach. Lots of monsters on the screen, not many of them very good to look at. Fans of the books, relax. 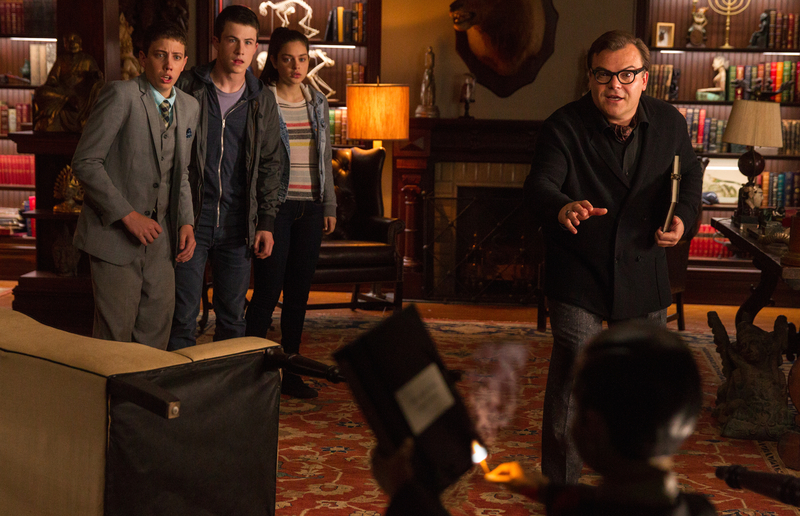 Goosebumps is a fun ride and a great homage to our childhoods. There’s some respectable performances here, some great laughs, and an incredible amount of self-awareness. The CGI was hit or miss in terms of visual effects but it didn’t bother me much, as this movie knew what it was and played that up for all it was worth. 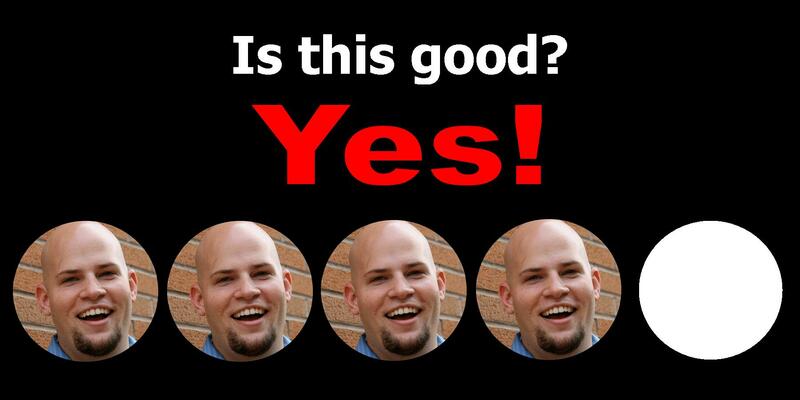 If you were a fan, it’s a no-brainer, but even non-fans might find enjoyment here. This entry was posted in Movies and tagged adam ryen daniels, amy ryan, books, dylan minnette, goosebumps, i am your target demographic, iaytd, jack black, monsters, movie, movies, odeya rush, review, review goosebumps, rl stine, ryan lee. Bookmark the permalink.